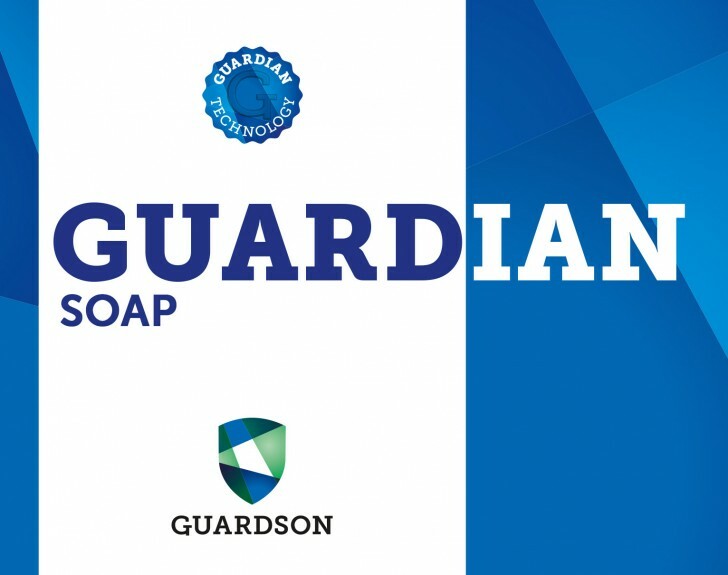 Guardian Soap both cleans, disinfects and offers a long-term protection effect, by combining quality soap with Guardian Technology. You will only need one product for washing your hands, and disinfection at the same time. 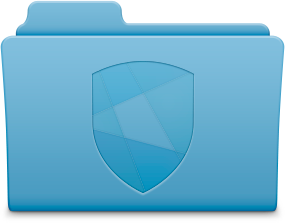 Available in userfriendly packaging with foamer top.